Sorry we done sold all of these thingies. We'll make more. After the tour. 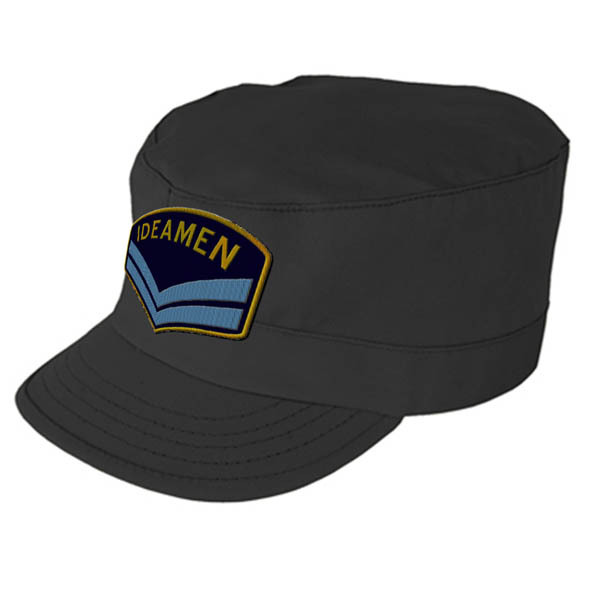 A nice fitted hat made by Propper with an Ideamen flight patch on it. Hat approved by Mark. Sizes are S, M, L, XL. If you know your hat size by a different method, here's a chart. Sign Up To The Ideamen Mailing List!